This article was originally published by The Guardian and is reproduced here with permission. 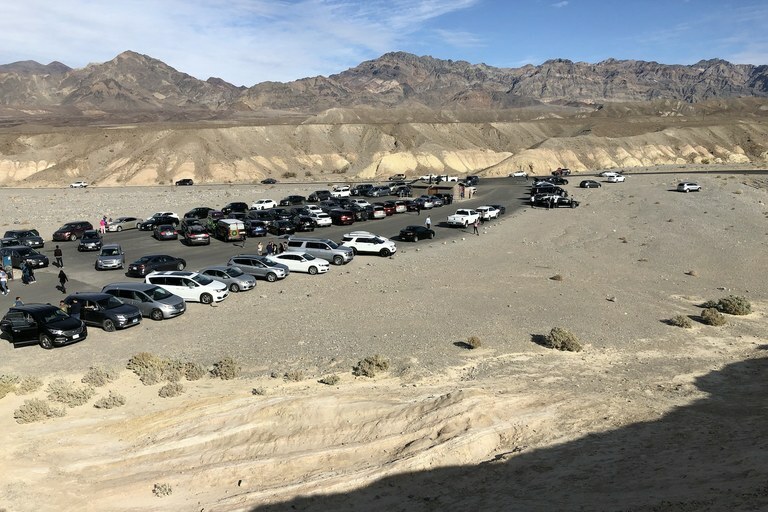 Visitors continue to flock to Death Valley National Park, where provisional staff has closed flush toilets park-wide because they require service. By the 12th day of the shutdown, many vault toilets have been locked for excessive human waste on the floors, walls and toilet seats, which created a health hazard. In 2016, the Park Service hosted 320 million visitors: more than all of the Disney parks, major league baseball, football, basketball, soccer and Nascar combined. Many of our national parks operate much like a small city, with the National Park Service employees providing all the same services: trash collection, police and fire response, water and sewer systems, electrical power, bus service and parking management. The national parks differ from a city in that they are also designed to protect some of the United States’ most precious resources, such as the Merced river of Yosemite Valley, the elk and bison of Yellowstone and the iconic Lincoln Memorial. Jonathan Jarvis, a former director of the National Park Service, who experienced the extended government shutdown in 2013. During the 16-day shutdown of 2013, the closure of the national parks became the public face of the shutdown, with thousands of articles in the press and recurring images of gates and park closure signs. 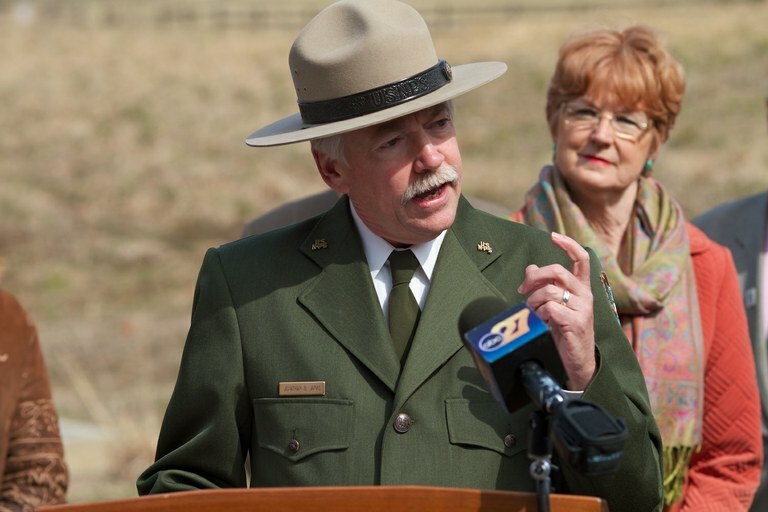 There was enormous political pressure to reopen the parks, culminating in a Republican House joint hearing, where I, as the National Park Service director, was grilled for five hours over the decision to close the parks during the shutdown. Though unintended, the closure of the national parks became a rallying cry for the public to force Congress to finally pass appropriation legislation and reopen the federal government. Trash is already accumulating in parks such as Yosemite and will attract wildlife. This could result in tragic human/bear encounters or habituate bears to human food, meaning the animals will have to be relocated or euthanized in the future. Roads normally open in Mount Rainier and Crater Lake national parks are accumulating so much snow that they will have to be bulldozed to reopen, at a much higher expense and with prolonged delays. Jonathan B. Jarvis was the 18th director of the National Park Service.